QUT’s Faculty of Health prides itself on its engagement with alumni - locally, nationally and internationally. With more than 32,000 alumni worldwide, the Faculty supports a wide range of alumni engagement opportunities and activities, and encourages communication and cooperation among alumni, students, QUT Faculty of Health staff and friends. 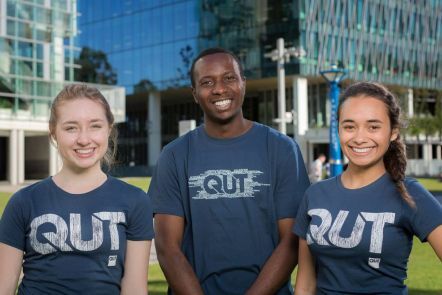 You can be involved with the QUT community and your fellow alumni, through a range of programs. Learn about our new alumni engagement strategy and initiatives. We offer flexible study options for people who want to further their health industry career and keep current in their field. You can make a significant difference to the next generation by connecting with us and QUT Giving.